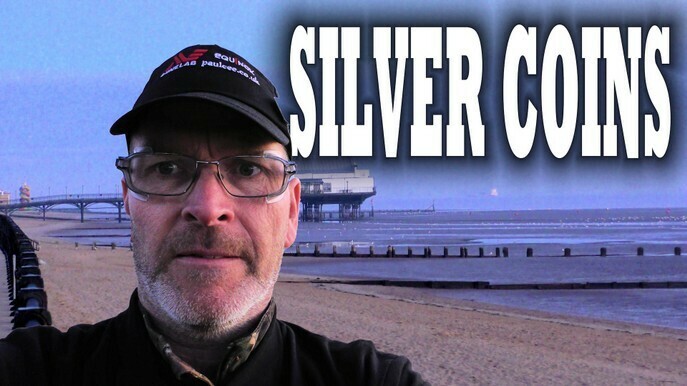 silver coins with the Minelab Equinox some at Depth metal detecting east coast beach. 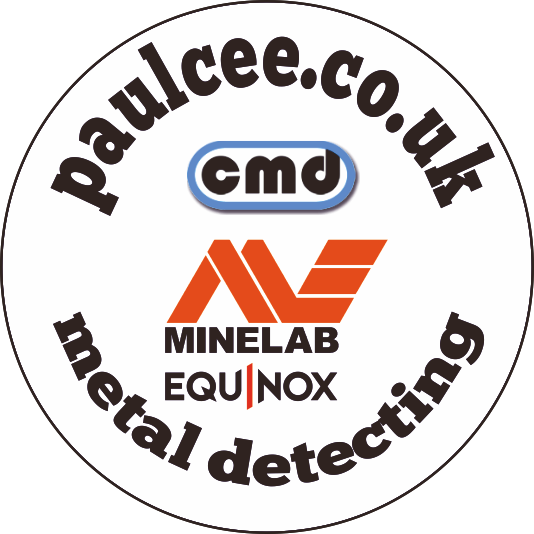 some say the minelab Equinox has lost depth and the EQUINOX will not detect silver coins, i Found plenty of copper pre decimal coins, all using the deep setting for the minelab Equinox 800, on the sand slope of the beach. Silver Coins at Depth seems possible to me.